Contractors know the value of equipment, its components, and attachments. Many know of the additional services and potential that certain components will offer to their operation. We have all different types of Heavy Equipment, big or small in various degrees of damage. 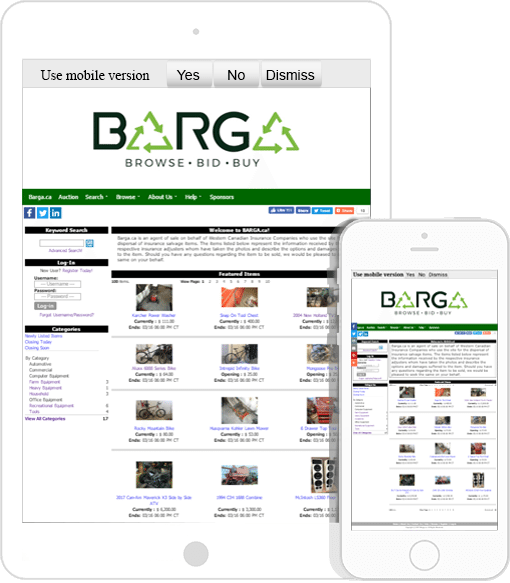 Repair and use, rebuild and sell or tear it down and part it out if you are looking, chances are you will realize your potential at Barga.